Is Toronto A Music City? 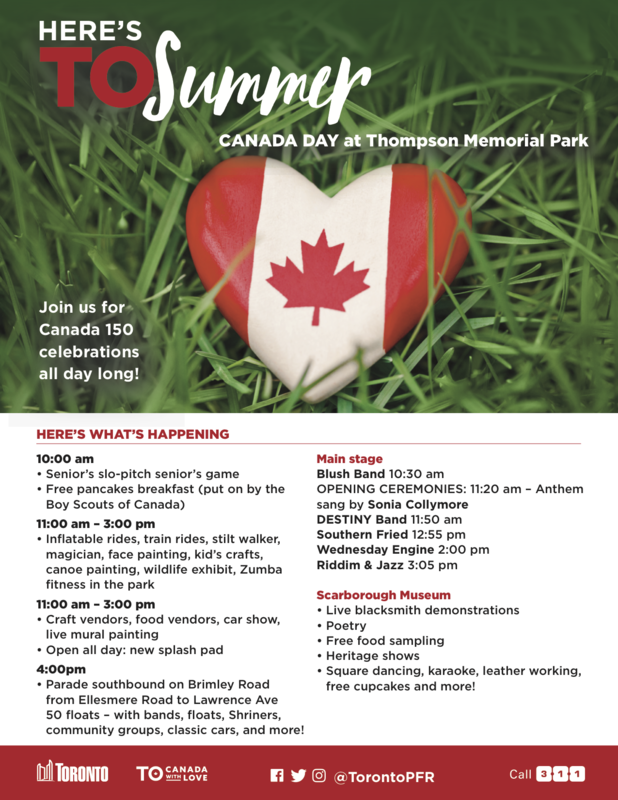 Celebrating Canada 150 at Thompson Memorial Park with The Riddim & Jazz Crew. Saturday July 1st 3pm.